Make hitching and unhitching your trailer easier with the Fastway Electric Jack Pack from Progress Mfg. Inc. This pack, which includes the company’s 12-volt electric jack and its 2¼-inch A-frame automatic jack foot, was included in Truck Trend magazine’s list of the top 25 best new products in the truck and SUV category at the 2012 Speciality Equipment Market Association (SEMA) Show last fall. 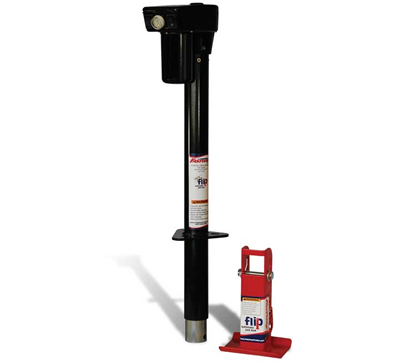 The electric jack is capable of lifting up to 4,000 pounds and it is pre-drilled for easy installation of the automatic jack foot. The jack foot increases the height of the jack by six inches and it drops into place when the jack is extended and tucks out of the way when it is retracted. Based in Provo, Utah, Progress Mfg. 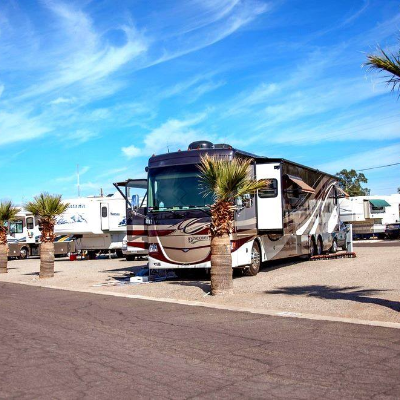 Inc. manufactures an entire line of towing products, including hitches, wheel chocks and a breakaway cable system. The company says its products are designed to make tasks simpler for trailer owners. 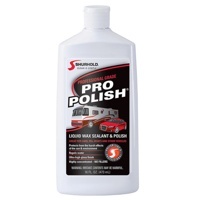 Pro Polish helps protect your RV from damage caused by the UV rays of the sun. Keep protected from the sun’s harmful UV rays and scorching heat while staying cool and dry outdoors with Under Armour’s HeatGear and CoolSwitch athletic clothing line.